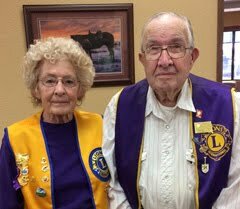 Lions of Belle Fourche: A pride of Lions who can be proud! A pride of Lions who can be proud! Not ones to rest on their laurels after the club received the 2011 Community Pride Award from the Belle Fourche Chamber of Commerce just last month, these club members went right back to work! 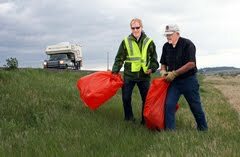 Despite threatening storms -- and a few raindrops falling from the sky -- these Lions took to the roadside Thursday (5/26/11) to pick up trash along U.S. 34 west of the Country Club. It's part of a continuing project spearheaded by the Lions and led by Lion Harry Haivala. 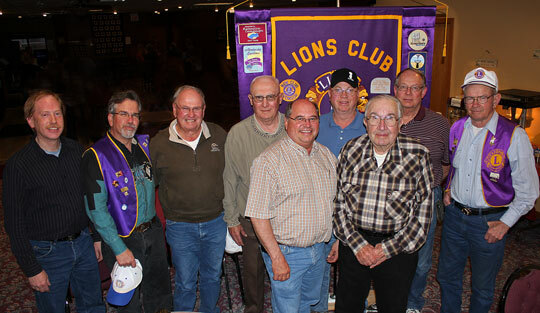 Kudos to Lions (left-to-right) Brian Kline, Del Neumeister, Harry Haivala, Gerald Keil, Ron Ensz, Bob Tipton, Chuck Livingston, Eric Beals, and Bob Schniable. 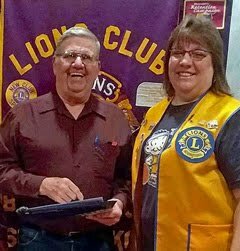 After completing their task Thursday, they were recognized for their good work during the regular Lions meeting at the Country Club. It was the final spring meeting for the club, which takes a respite from regular meeting during a summer recess. But that doesn't mean projects stop! In fact, the coming couple of months will be busy with All Car Rally weekend in mid-June. 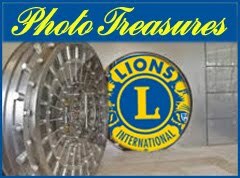 Lions will again be serving burgers and brats at Scott Peterson Motors on Friday evening (6/17/11). 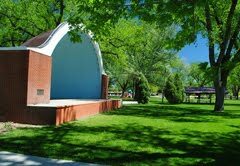 More brats and burgers -- plus mini-donuts -- will be sold at Herrmann Park on Saturday from 8:00 a.m. until 2:00 p.m.
Then on July 2, 3, and 4, Lions will be ushering at the Black Hills Roundup, another event that has become a highly popular event for Lions who've participated. 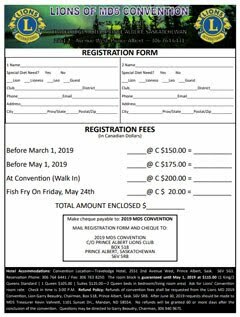 Members who volunteer will get free admission to the rodeo and meet a lot of "fun and interesting" people (to quote Lion president Ron Ensz) from all over the United State and even other countries. 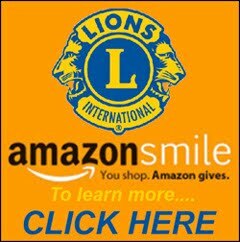 Lions roared their appreciation to Lion Ensz, who presided at his final meeting. 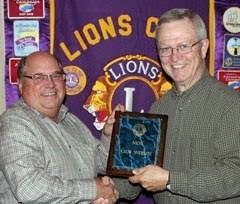 Well done, Lion president Ron!